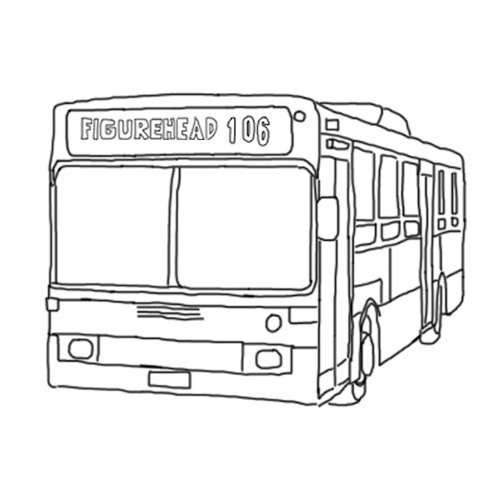 Figurehead’s youth belies the subversive protest lyrics of the band’s latest single; their eulogy to the beloved but now defunct 106 Bus. In the words of this infectious tune ‘The 106 doesn’t come any longer, I don’t quite get how you could take me from her’. Recorded at Rada Studios, produced and mixed by Matt Gio (Abbe May, San Cisco, Birds of Tokyo)and mastered by William Bowden at King Willy Sounds.